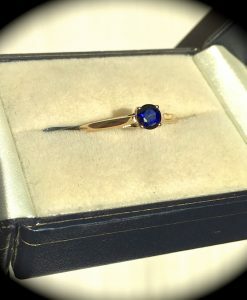 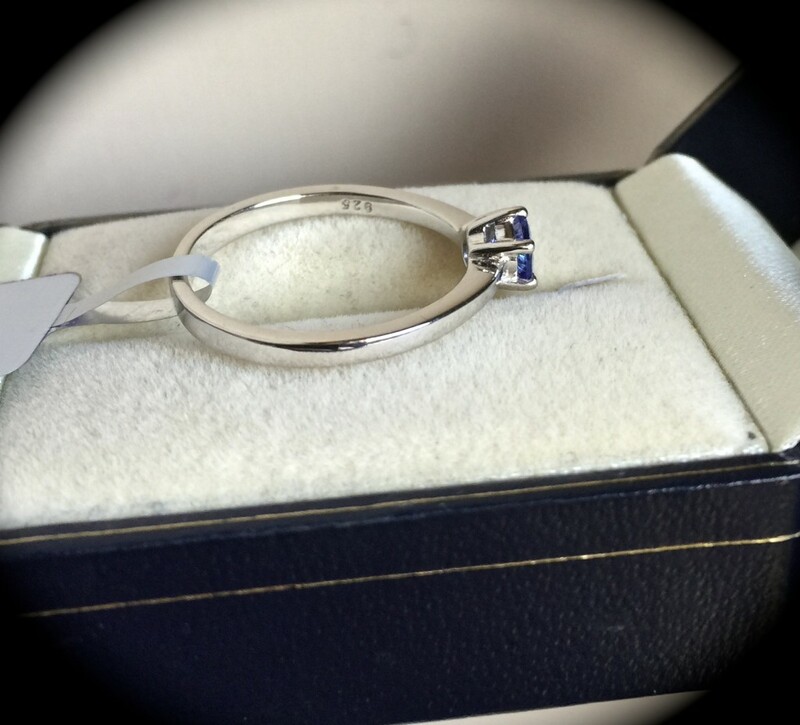 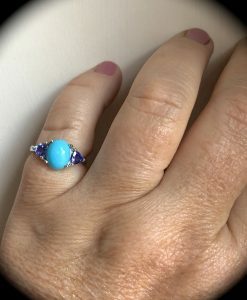 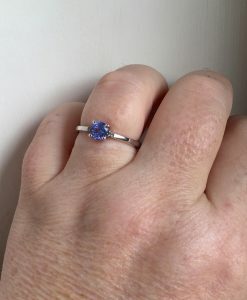 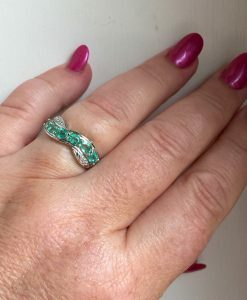 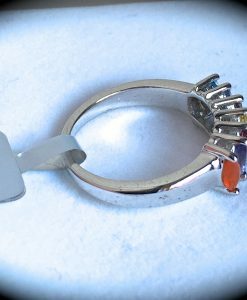 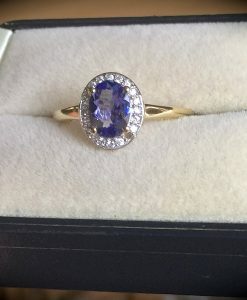 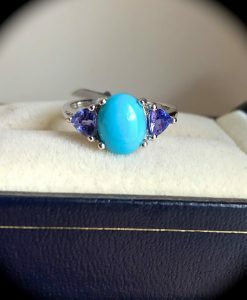 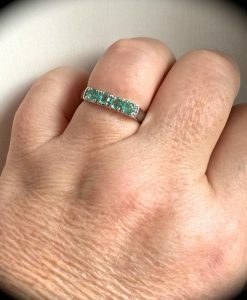 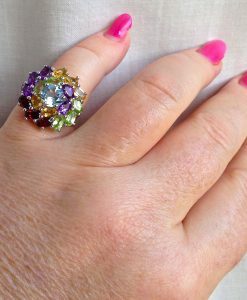 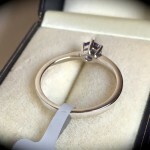 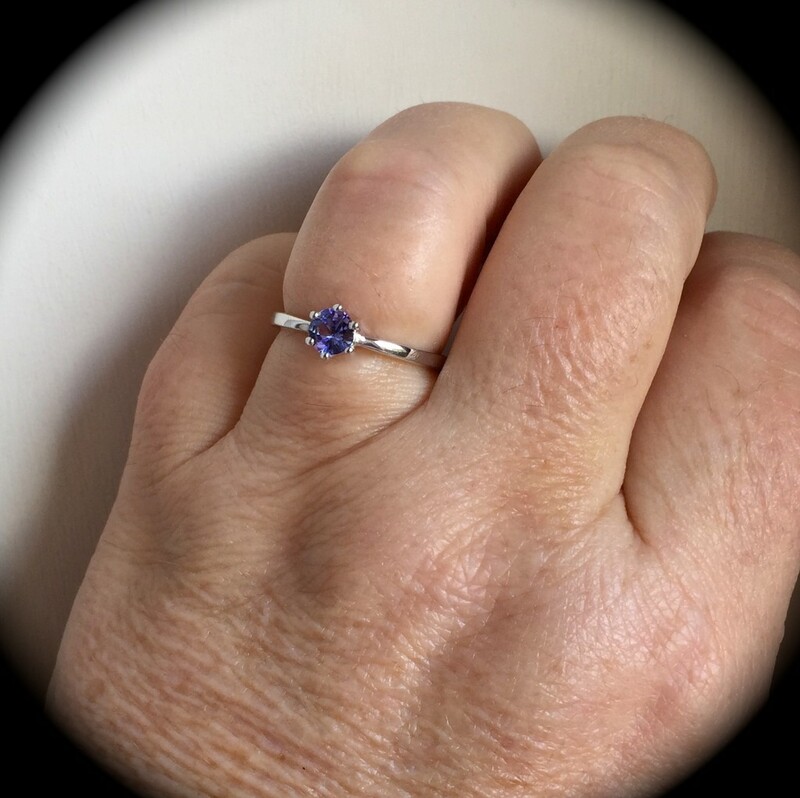 Such a pretty premium quality Sterling silver ring set with a fine AA graded tanzanite which has been round brilliant cut and measures 5mm x 5mm so not a tiny chip! 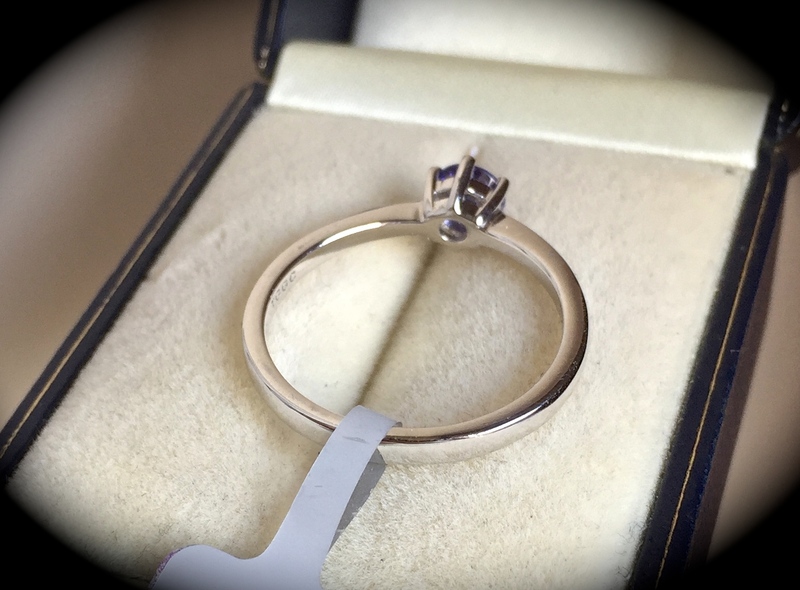 The round brilliant cut is one of the most expensive to achieve due to wastage but because of the angle of facets to the table, this cut offers so much more brilliance than other cuts. 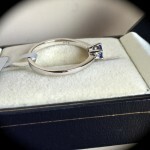 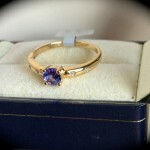 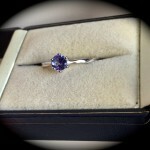 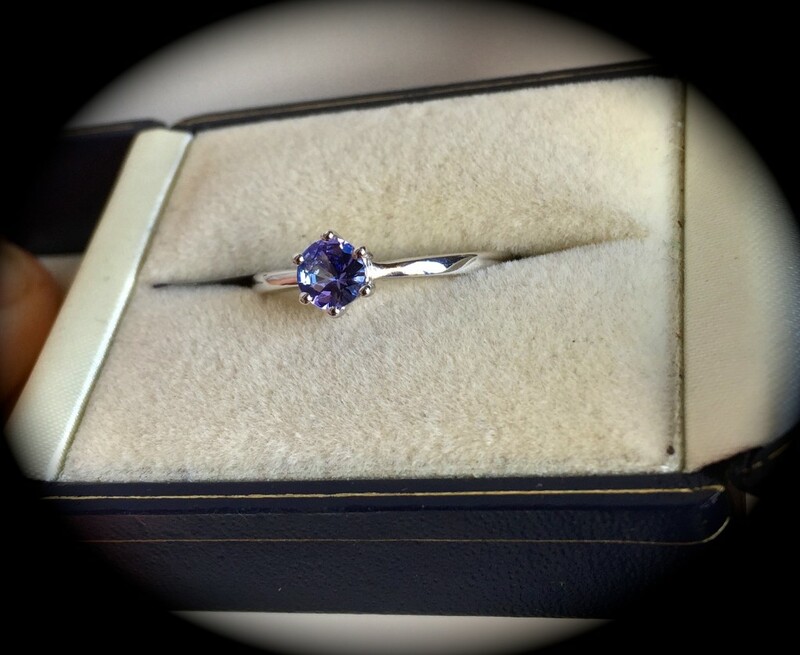 The setting is simple but stylish allowing the emphasis to be on the tanzanite. 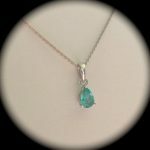 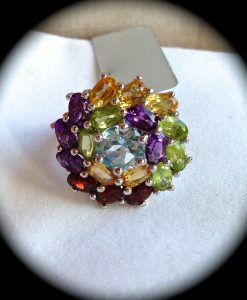 The colour of this gemstone is a vibrant blue/violet, just stunning. 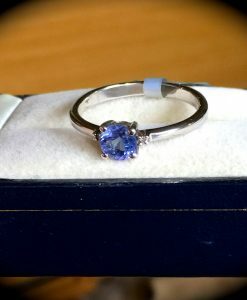 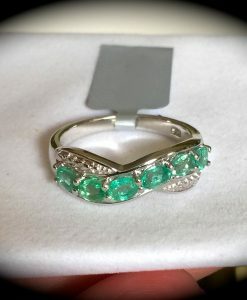 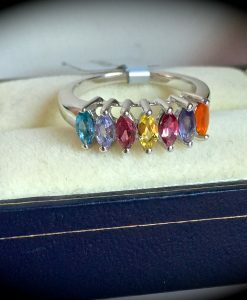 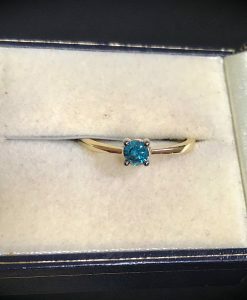 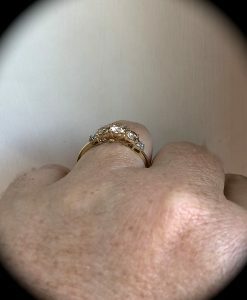 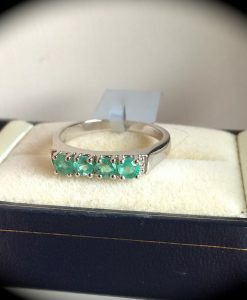 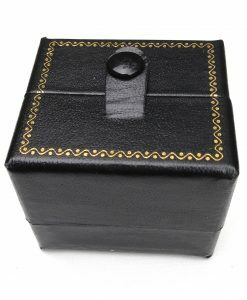 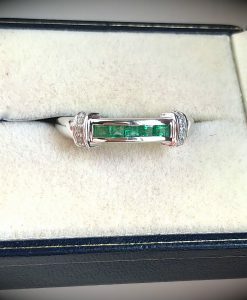 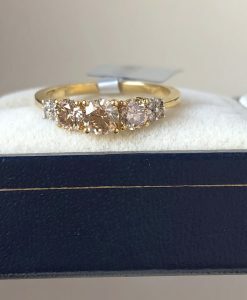 We are sure that whoever decides to buy this ring will be extremely happy with their purchase.